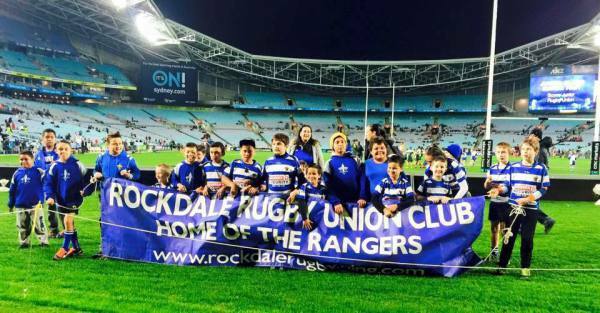 Rockdale Juniors can take kids from 4 years of age and up with various teams in both the Minis and Juniors competitions. See the Minis and Juniors pages for more information. Haven't played rugby before? No problem. We always welcome new boys and girls in all age groups to come and have a go. 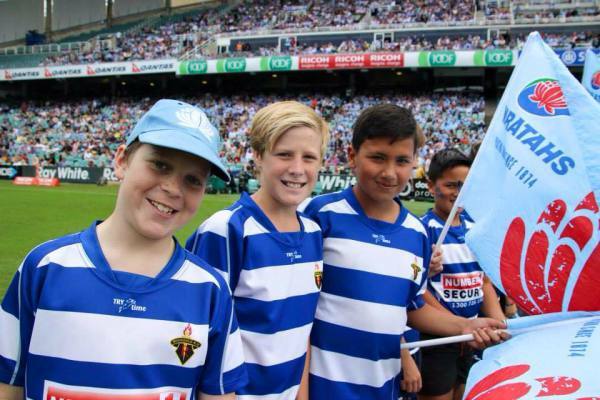 Our coaches ensure all players learn to play, and enjoy, rugby. Boys and girls are all welcome. With Rugby 7's now an Olympic Sport more and more girls are wanting to play Rugby. So come on down with your friends and get a team together. 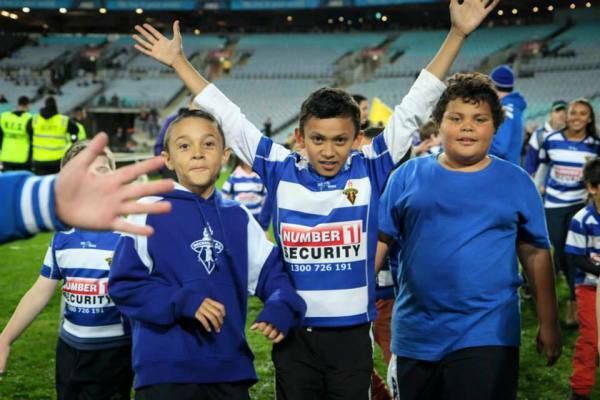 Rockdale Juniors prides itself on having and encouraging a high degree of Team Spirit in all age groups. This strong belief in team spirit is reflected on the field with a number of teams winning various competitions each year! 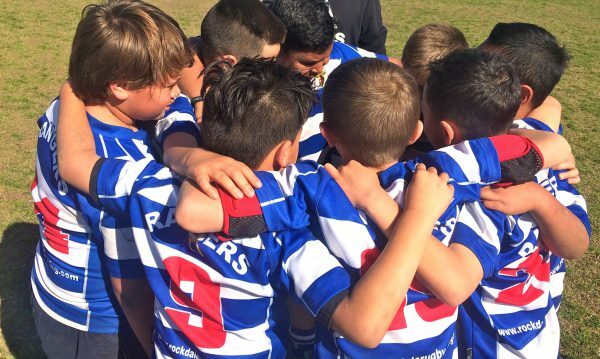 Rockdale Rugby Football Club "Home of The Rangers" was established in the St George area of Sydney in 1956, providing a sporting environment for the rugby union community of all ages to enjoy and make solid friendships that will last a lifetime. Why not come down and try Rugby in a great family friendly environment. 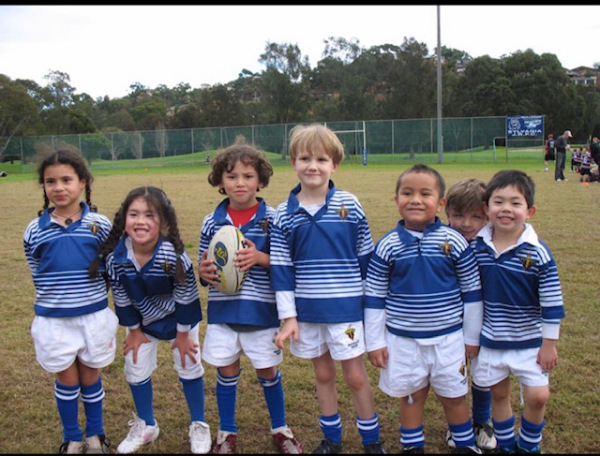 Located at CA Redmond Oval we have plenty of off street parking and great facilities for kids to enjoy playing the game.